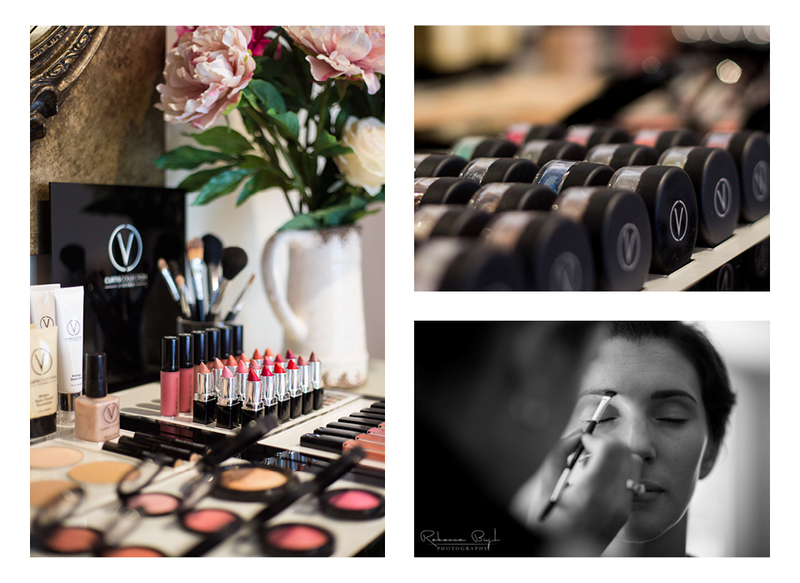 Our internationally qualified make-up artists use specially selected, professional make-up products from around the globe to ensure we achieve perfect results for any occasion whilst you relax. With the expert guidance of our make-up artist, we give you the skills, knowledge and put the tools in your hands and produce new looks with confidence. You leave with the brushes to ensure you can recreate this look at home.